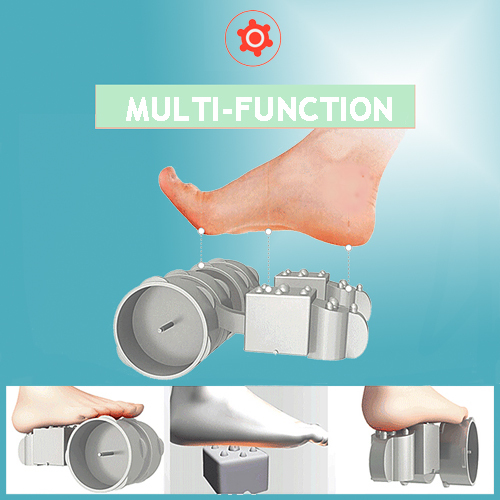 This newest designed foot massager activates joints to maximize relaxation and release tension through the complicated network of nerves in your feet. It delivers a completely new level of massage functionality, emulating the techniques used by chiropractors and massage therapists. 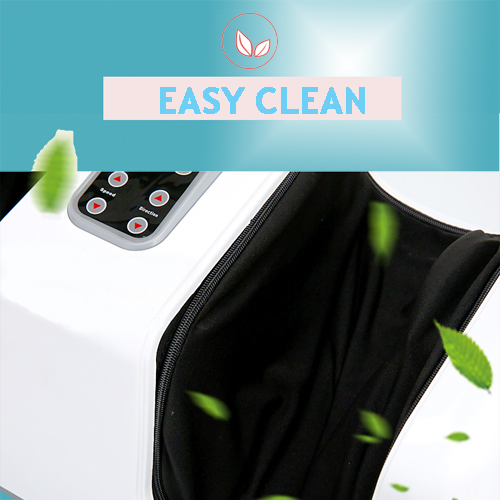 It simultaneously provides invigorating massage to the feet and ankles. 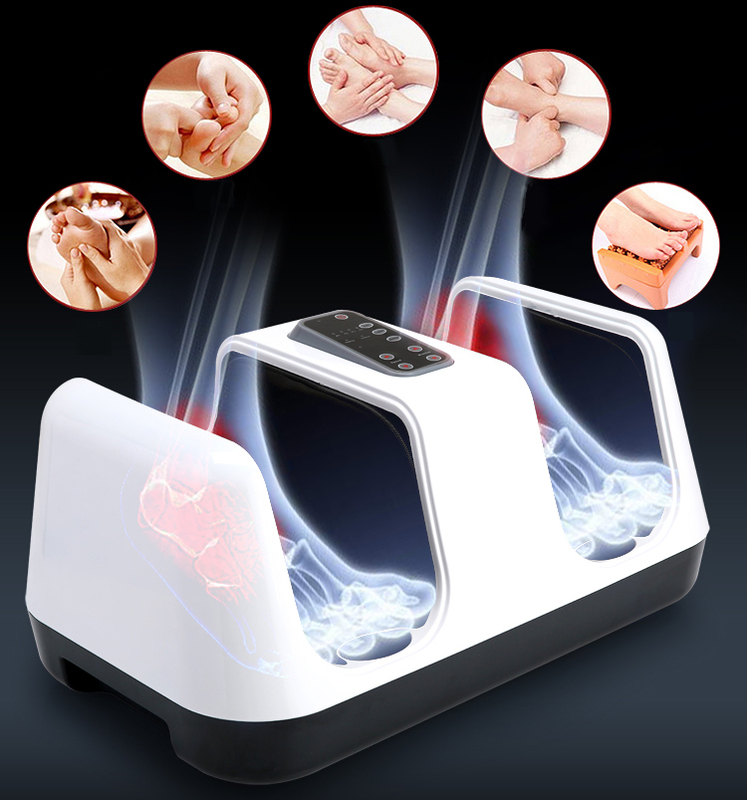 Its strong kneading action penetrates deeply into the muscles and helps to relieve tension and improve blood circulation. 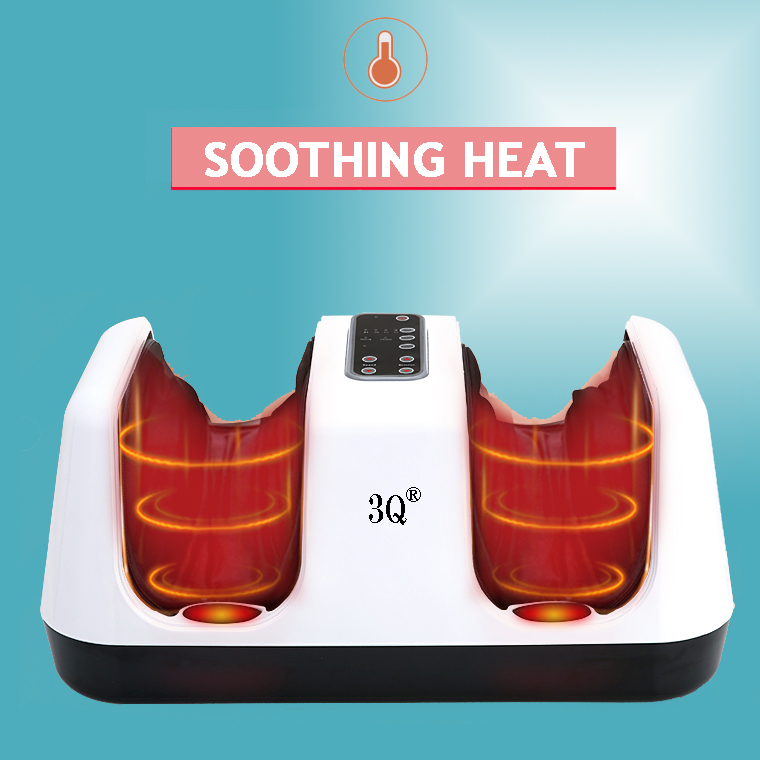 Featuring with four auto programs, two personalized programs and two manual modes; it is perfect for helping to relax and soothe your tired, aching feet and relieve tightness. 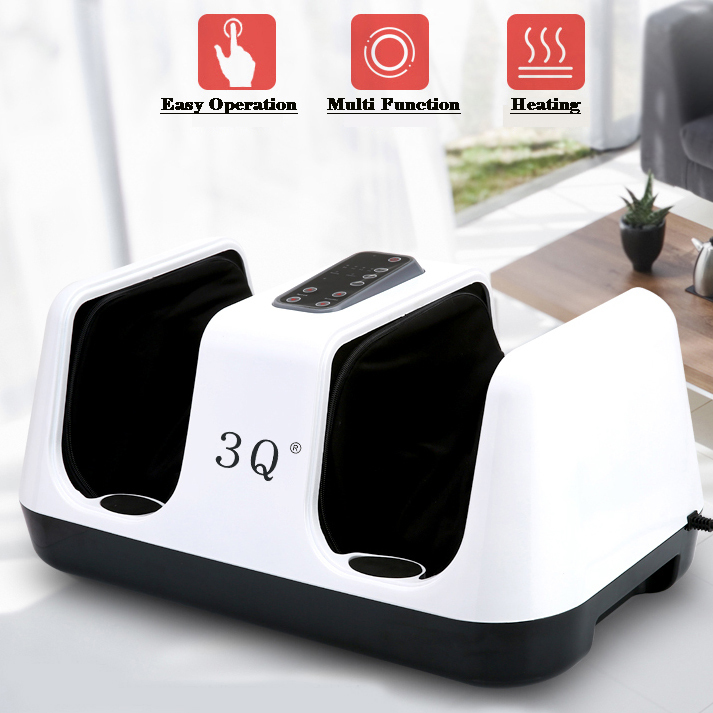 Get yours today and start enjoying the 3Q foot massager expert takes your stress and fatigue away. Effectively squeezes and massages feet, ankles, as well as calves or legs. Flexible strong kneading action creates a professional massage experience and penetrates deeply into the muscles of your feet, ankles and calves. Independent Heating Function utilizes an infrared heat tube to provide a gentle soothing heat to promote blood circulation in the feet. Vibrating Function effectively massages the soles and muscles of your feet. The synergetic combination of kneading and vibratory actions gives you a relaxing and revitalizing massage experience, while achieving a beneficial reflexology and beautifying effect. Pressure nodes located under your feet stimulate the reflex points in the soles of your feet. Four auto modes and two manual modes. Removable and washable cloth covers for easy cleaning to maintain good hygiene. Power on - Use auto modes or adjust heat function and vibration-intensity levels. Sit back, relax and enjoy the soothing benefits of a professional-quality foot massage. Click the button below to add the Shiatsu Foot Massager with Vibration and Heat MG-F22 to your wish list.